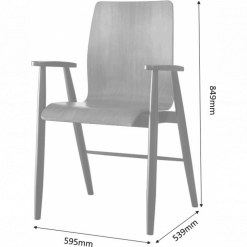 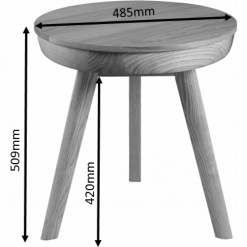 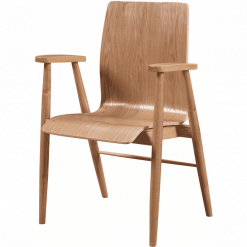 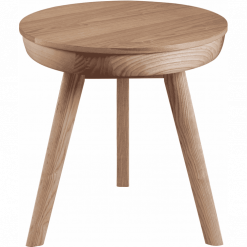 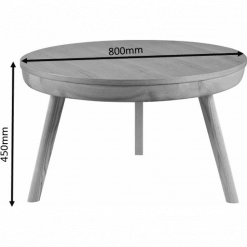 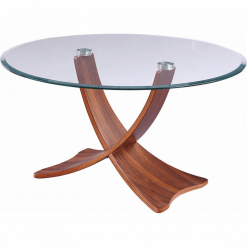 Jual Furnishings are one of Chase AV Direct UKs most popular furniture manufacturers. 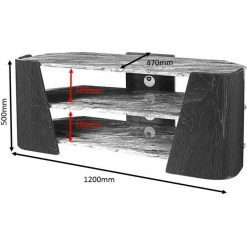 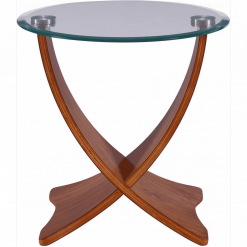 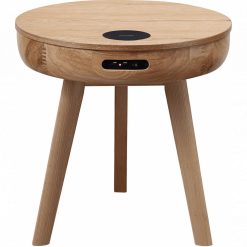 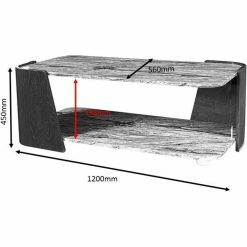 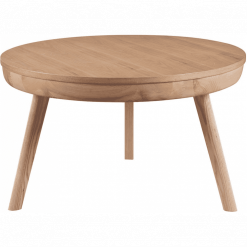 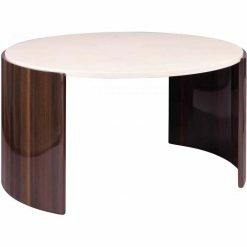 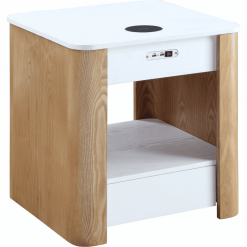 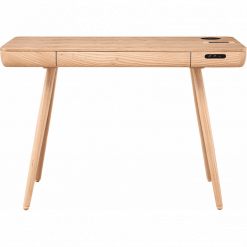 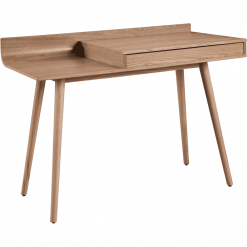 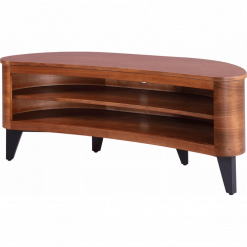 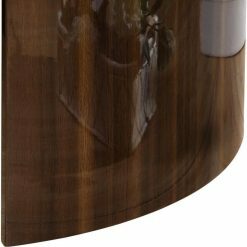 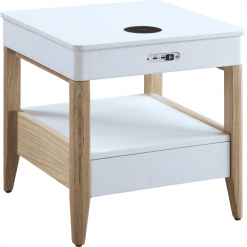 This is because they offer a wide range of TV stands, walnut and oak furniture, coffee tables, desks and book shelves in stylish, elegant and modern designs in a range of finishes that will suit a variety of tastes. 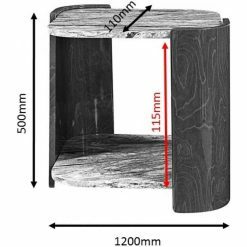 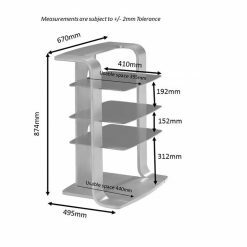 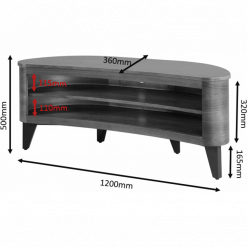 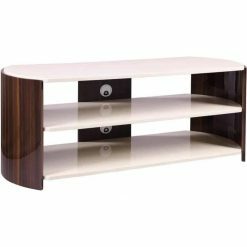 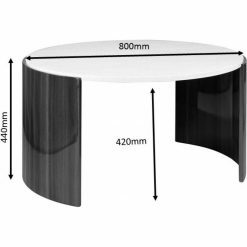 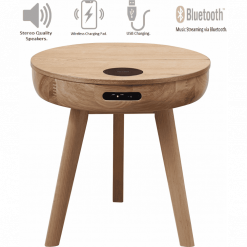 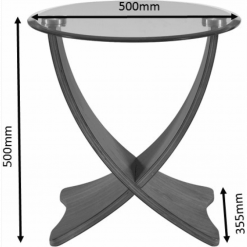 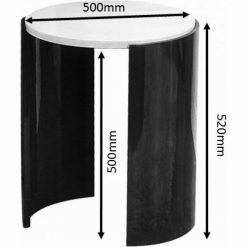 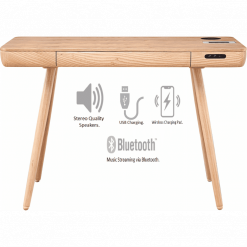 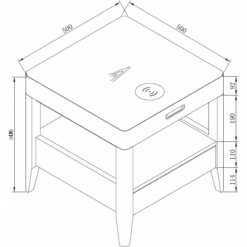 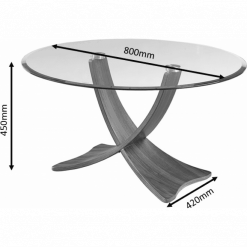 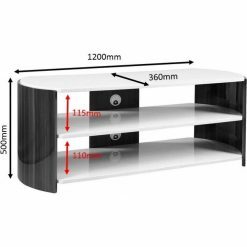 Other products include Jual cabinets and TV stands, and their flagship Jual Curve TV stand and living room furniture including an oak or walnut coffee table. 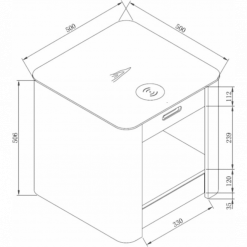 The cabinets offer plenty of storage for office equipment or home theatre components. 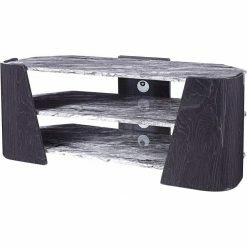 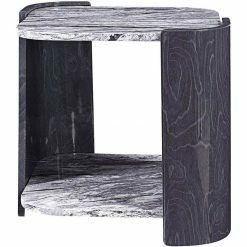 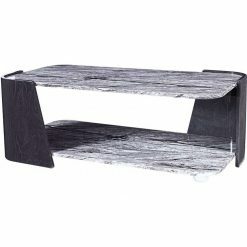 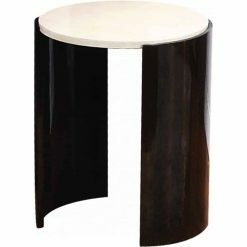 You will find several eye-catching TV stands in this collection that have a unique look. 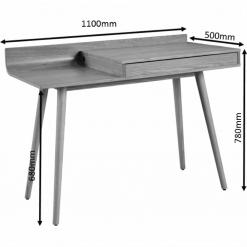 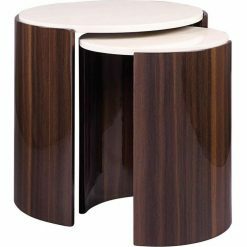 You will find a wide variety of Jual furniture online that will not only upgrade the look of your home or office, but add functionality as well.